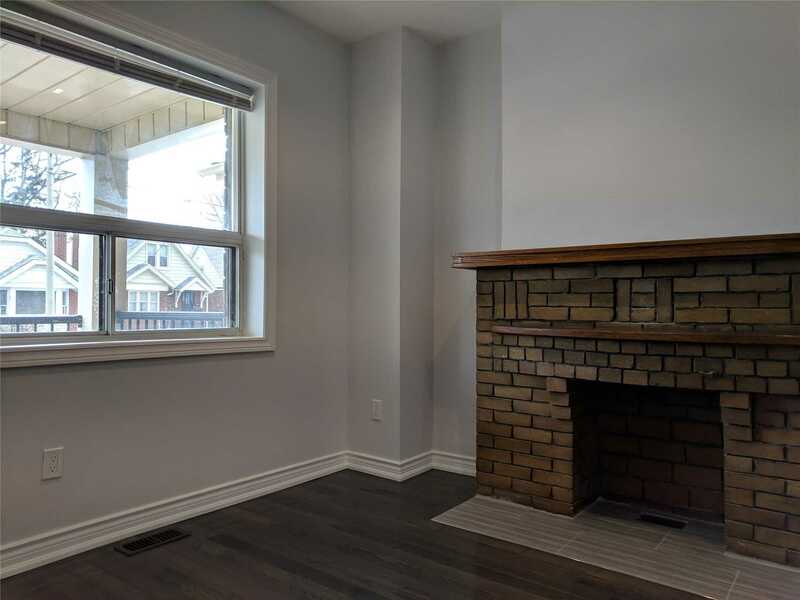 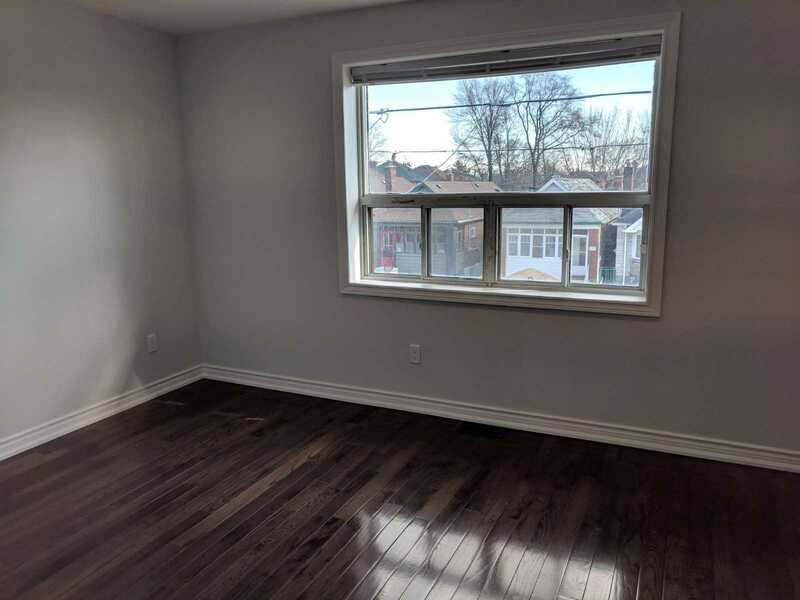 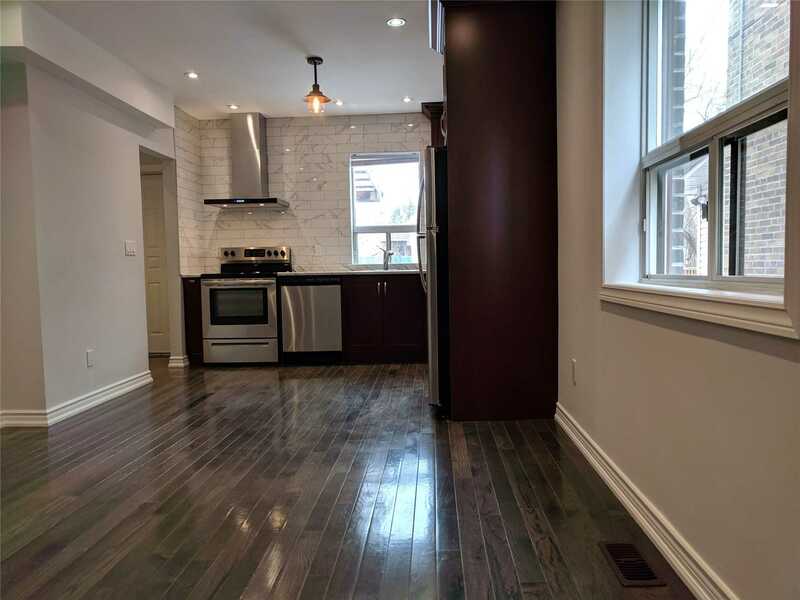 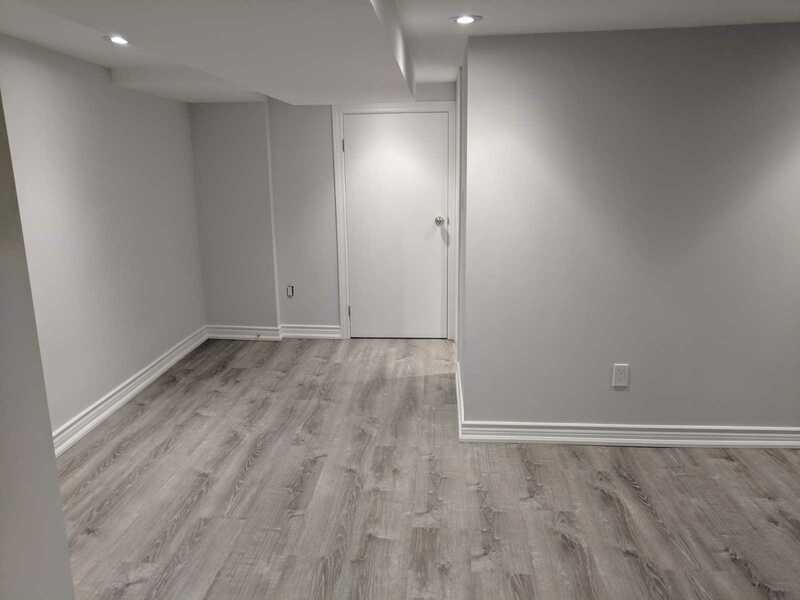 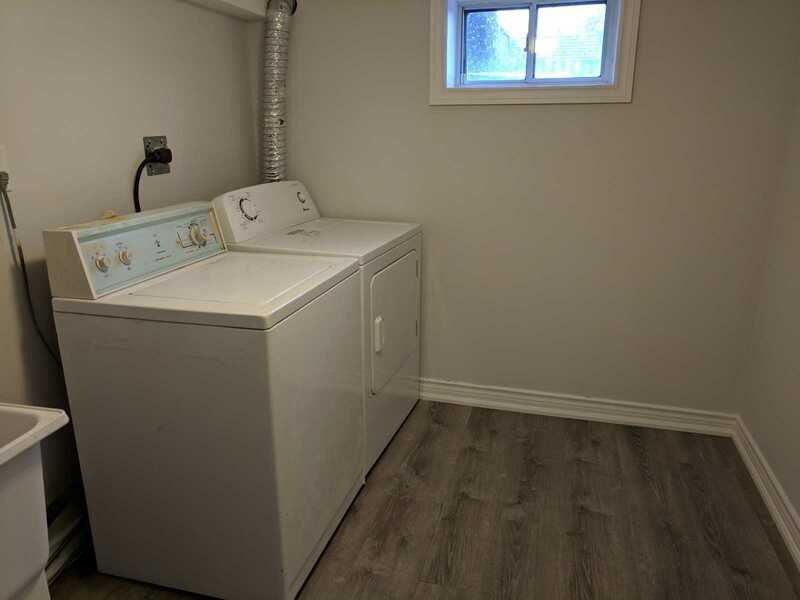 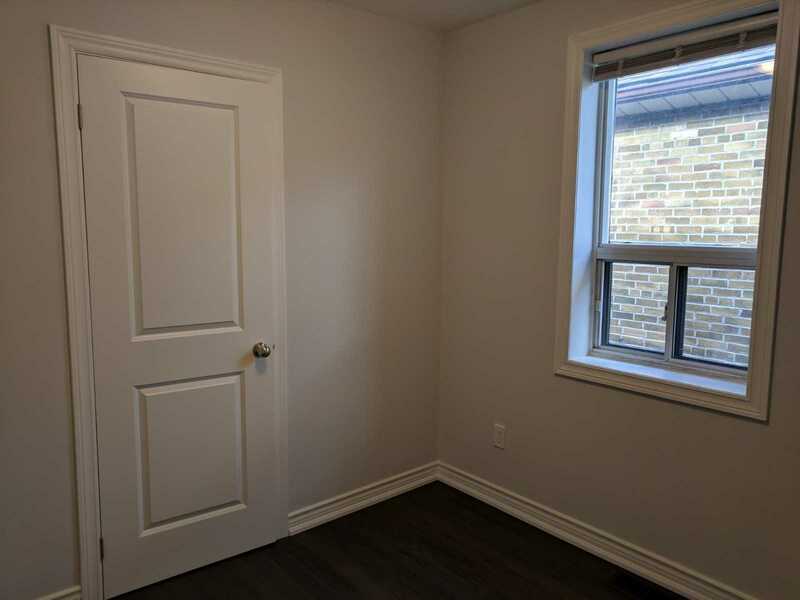 Move Into This Freshly Renovated 3 Bedroom Semi With Finished Walk Out Basement. 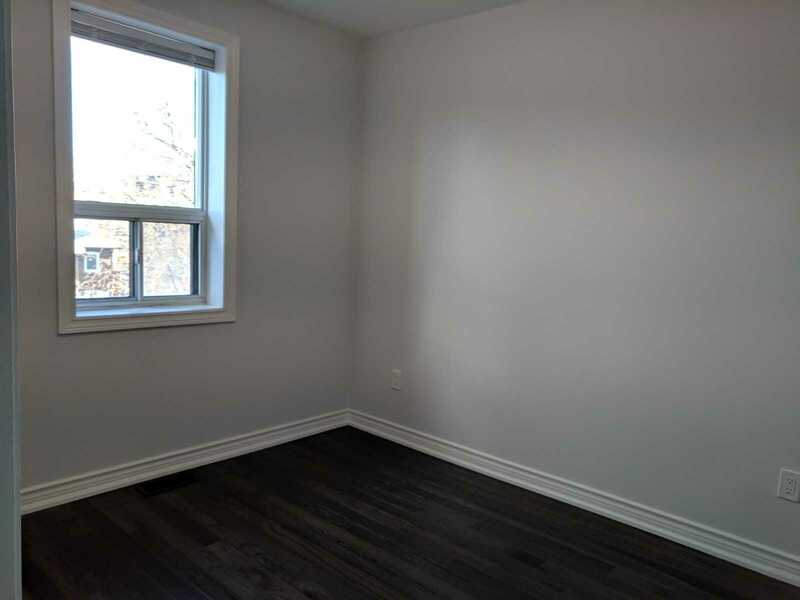 Unwind In The Bright And Spacious Main Floor Including Tiled Foyer & High Ceilings. 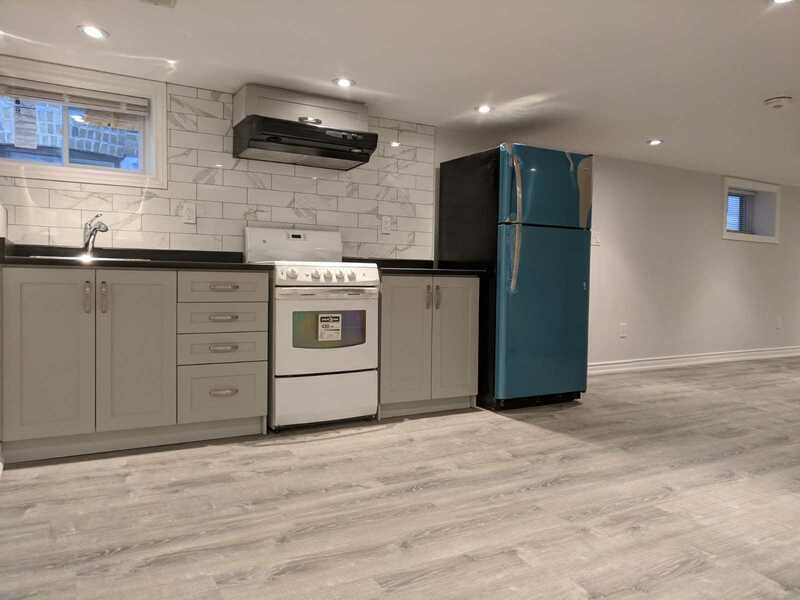 Dine In The Open Kitchen With Brand New Stainless Steel Appliances. 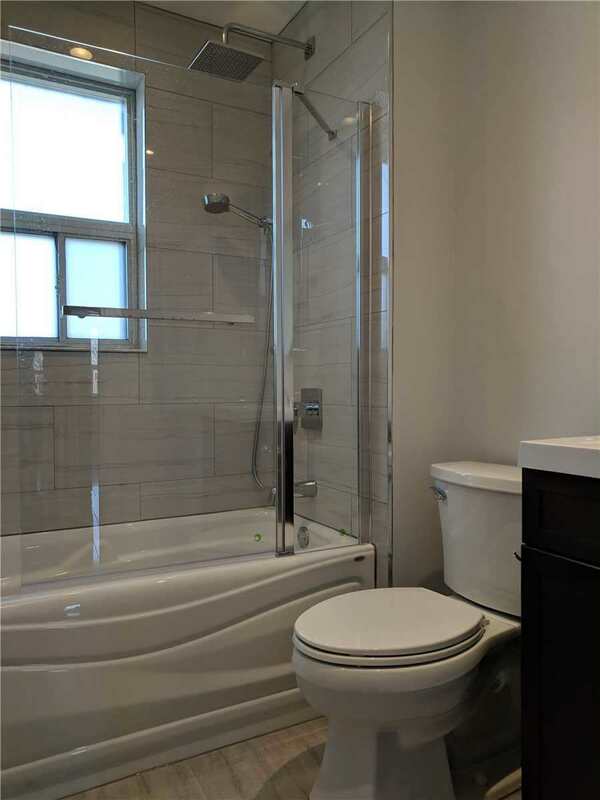 2nd Floor Has Spacious Bedrooms, Linen Closet And New 4 Pc Bath. 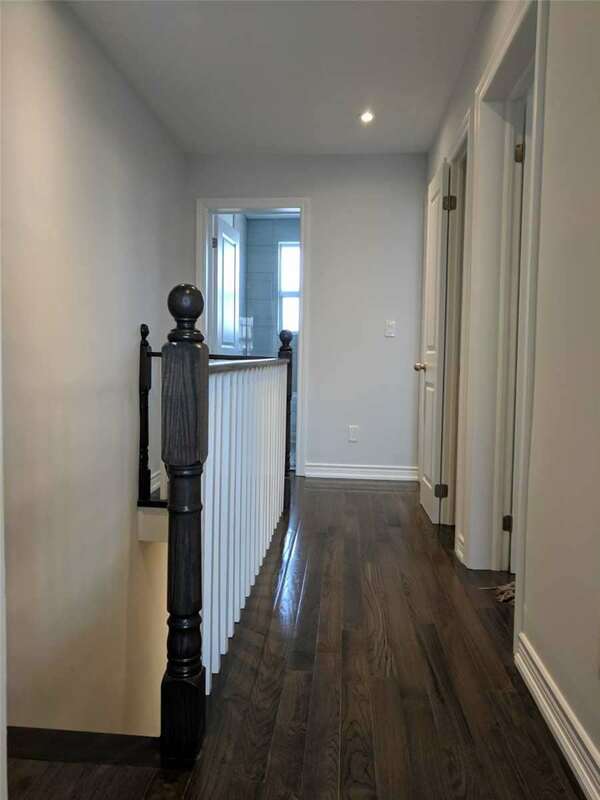 Luxury Finishes Include Hardwood Floors, Smooth Ceilings And Energy Efficient Pot Lights Thru-Out. 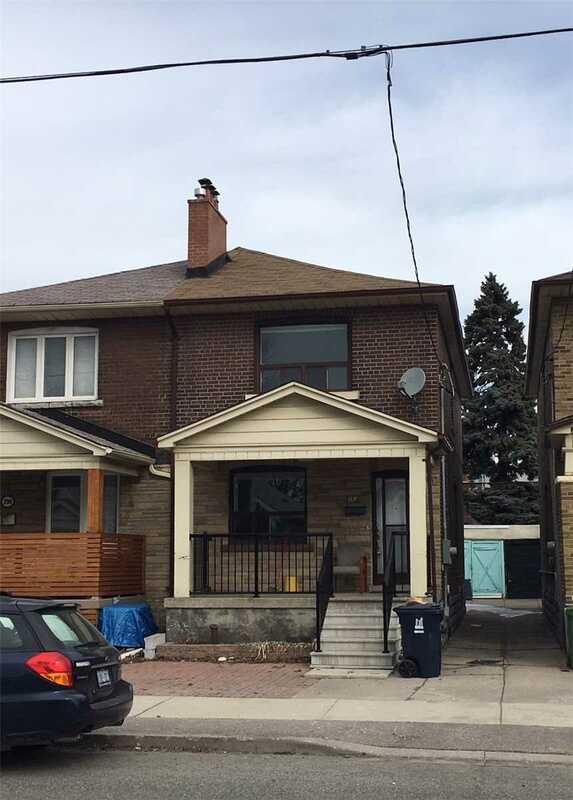 Relax On South Facing Front Porch With Easy To Maintain Exterior.